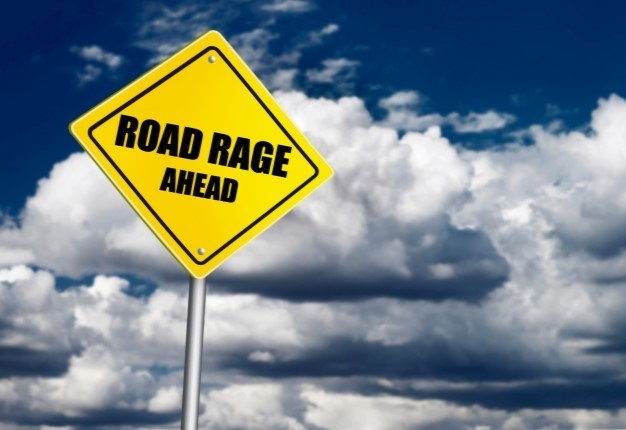 Two separate road rage highway shootings have led to an arrest by Rhode Island State Police. Twenty-four-year-old Anthony Jackson of Providence has been arrested Tuesday (July 10) and charged with felony assault, drive-by shootings and discharge of a firearm from a motor vehicle. The first shooting had been on July 25, 2017, when an SUV driver fired several shots at another car on Route 146. The second happened on October 29, 2017, when the driver of a similar SUV fired at another car in Providence. In both cases, no one was injured.